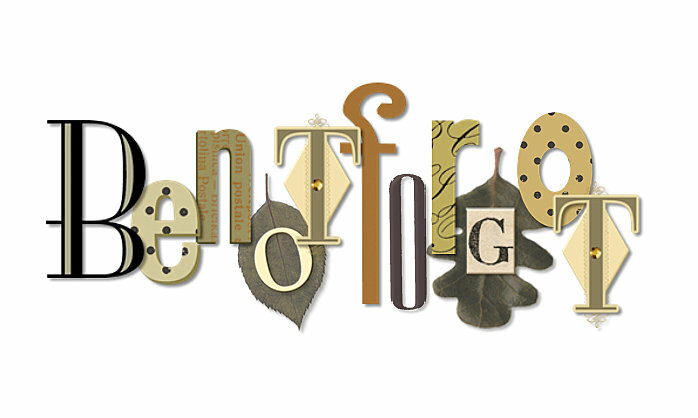 This collage was prepared for the 95th edition of the Carnival of Genealogy . . . which is another delightful Swimsuit Edition . . . and since fM's poster features a male, I chose a ca. 1929 photo of my maternal Grandpa . . . Robert E. Henry, Sr. (1905-1976) . 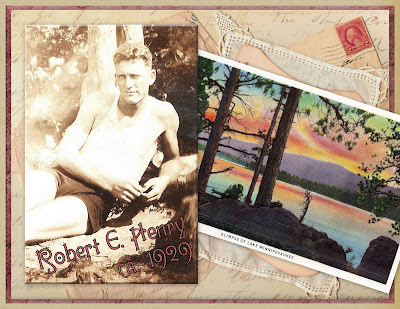 . . who married his first wife (my Grandma) in July of 1929 . . . and they honeymooned at Lake Winnipesaukee in New Hampshire . 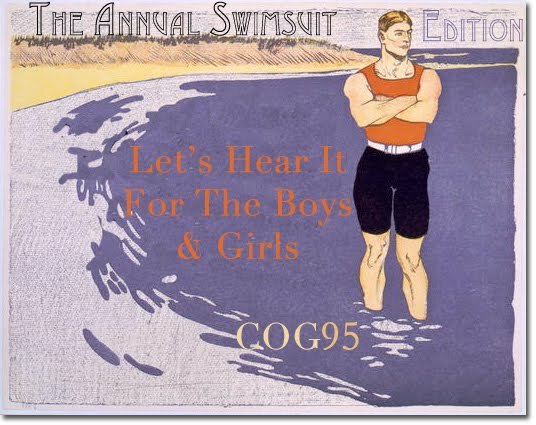 . . for more swimsuit photos of this family from the same time period, see my COG / Swimsuit Edition for 2009 . . .